While waiting for her dad to come home with Chipotle one night, Avery broke out her Frozen guitar and created a song about how much Chipotle "makes her smile" and then she makes sure her little sister feels the same way! Okay, now we're off to eat our Chipotle! 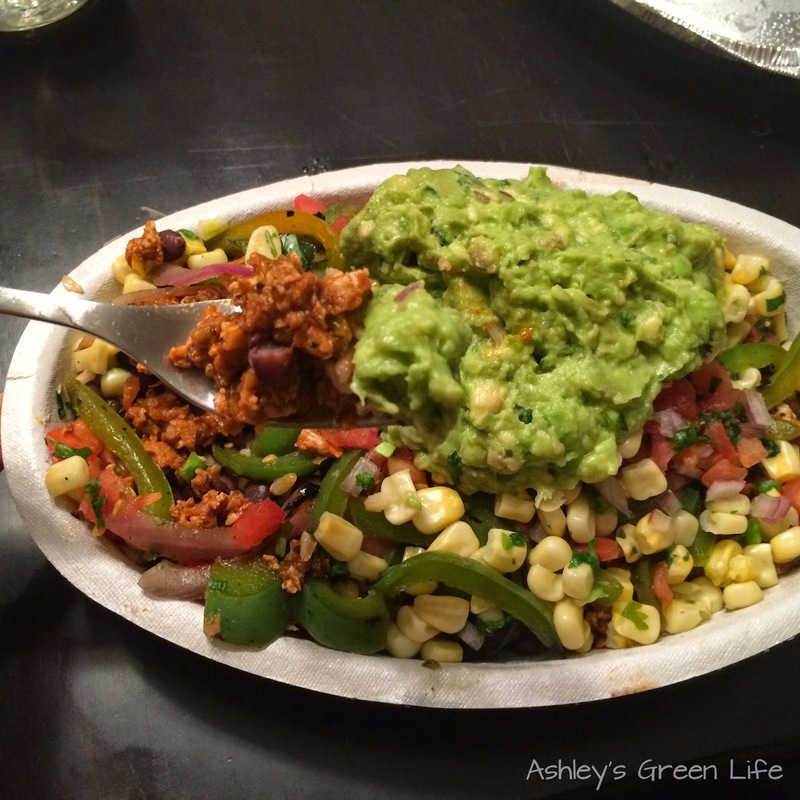 What do you like to get at Chipotle? Share below!